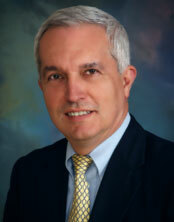 Serves as Medical Director of the physician house call program. A graduate of Villanova University, he earned a medical degree in internal medicine from the Medical College of Pennsylvania. A member of the American Board of Internal Medicine, he has served as Lackawanna County Medical Society president. 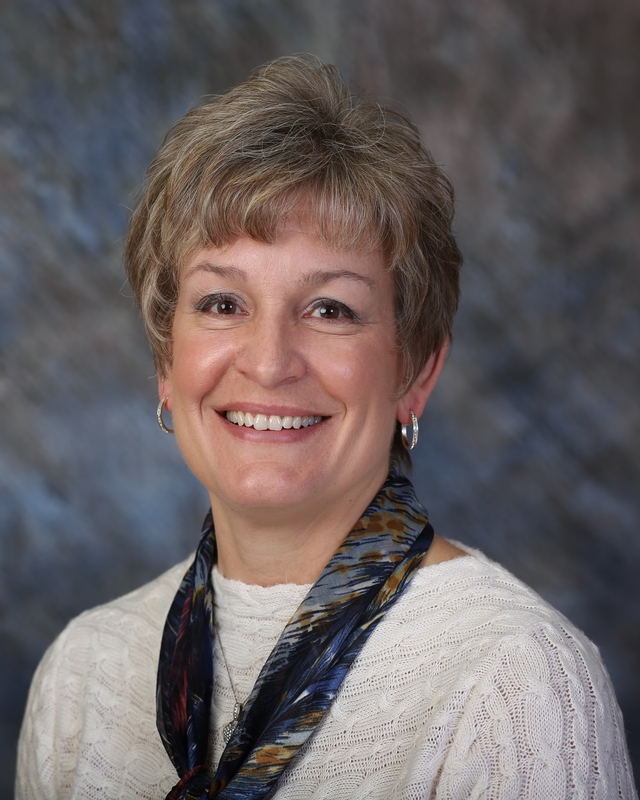 Dr. Weston has 25+ years of experience in providing health care to residents of Northeast PA. As an internist, Dr. Weston is prepared to provide care to adult patients suffering from a wide range of illnesses and diseases, ranging from the very common to the very rare. He is also trained in general medicine, and is capable of treating patients for diseases that may have overlapping symptoms or complications. Sandy holds a Doctorate in Nursing Practice from Wilkes University and a Masters in Nursing from the University of Scranton. She is licensed to practice in PA, NJ and NY. Employment experiences include Maternal & Family Health Services, Internal Medicine, Primary Care, Planned Parenthood and Cancer Education & Early Detection services. 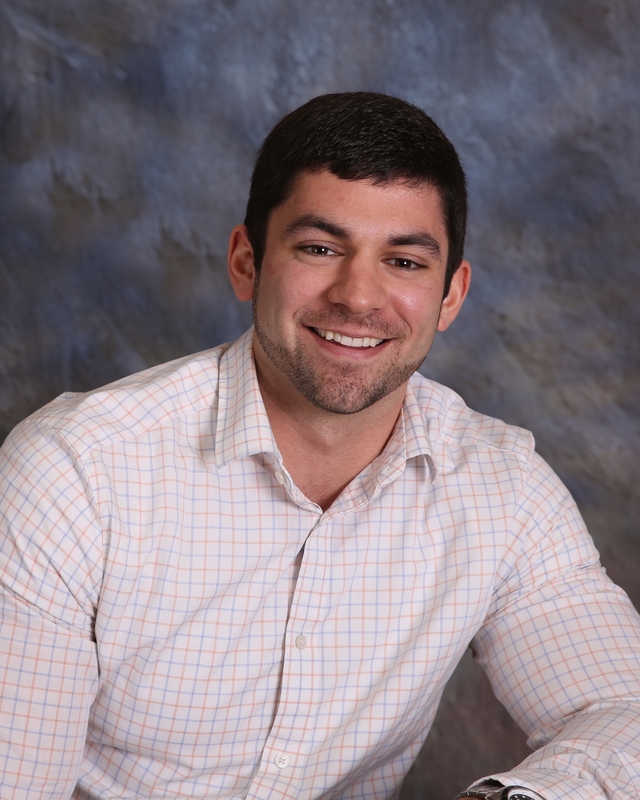 Rocco holds a Bachelor’s degree in General Biology from Penn State and a Master’s degree in Physician Assistant studies from Marywood University. Clinical experience includes inpatient medical and computed tomography as well as general and orthopedic surgery. Certified in trauma medicine, he is an active member of the American Academy of Physician Assistants.